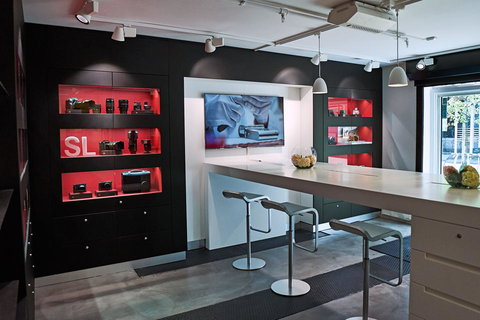 Leica Store Oslo is the place to seek creative inspiration in photographers at every level and photographic interest. 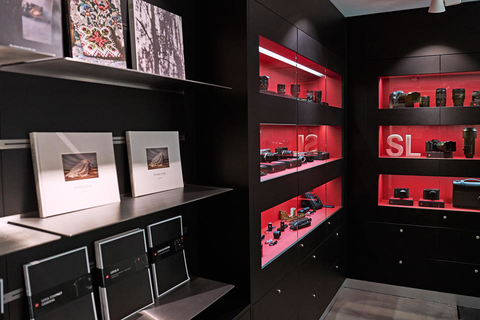 The store is located in the pulsating Skøyen area of Oslo and carries the full line of current Leica products, from the legendary M-System and the revolutionary Leica SL line, to the full range of impressive sport optics. In-house photo exhibitions and a carefully selected book range adds even more to the love of photography. Here at Leica Store Oslo we are truly thrilled for the opportunity to share our passion for Leica with the community. Professionals and enthusiasts are welcome to experience our products first-hand. Our warm and knowledgeable staff is here to provide expert information and friendly service and to ensure the ultimate in customer satisfaction. There are six free parking spaces for customers at Leica Store Oslo. Three just outside C-19 and three on the other side of the building just outside C-14. 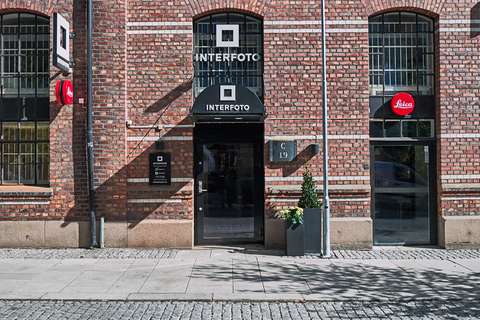 They are marked with «Interfoto». Street parking in the area is plentiful and requires coins or pay-by-phone. Oslo offers convenient public transportation. Travel to Leica Store Oslo by bus, tram or train.